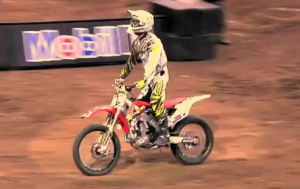 With the popular X Games vastly approaching, check out what Free Style Moto-X rider Todd Potter has been up to as he prepares! 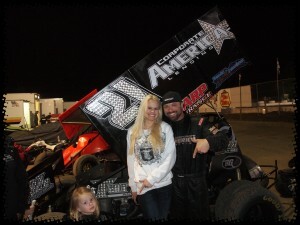 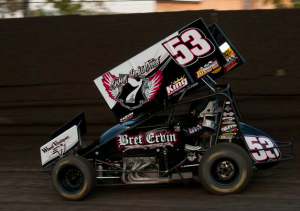 Check out all of the action from the opening night of the Howard Kaeding Classic, where Tommy Tarlton charged from his 11th starting spot to pick up the win! 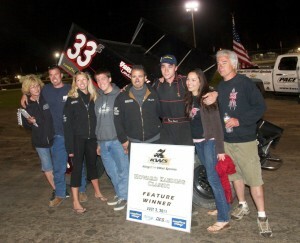 Listen in to driver reactions from the Howard Kaeding Classic finale where Evan Suggs won his first career KWS feature. 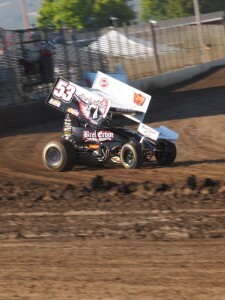 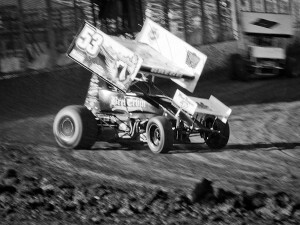 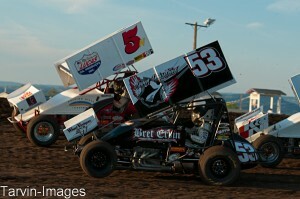 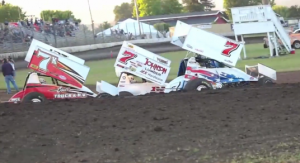 Hear what some of the drivers had to say about the wild opener of the Howard Kaeding Classic at Ocean Speedway.